Proceeds are dedicated to the Hermitage Artist Retreat Endowment Fund. 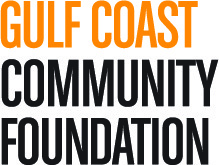 Distributions will support the essential operating expenses associated with providing our core artist residencies and free arts programming for our Gulf Coast community, in perpetuity. Be inspired by this truly iconic actor and social activist. Invite your friends! The Muse Luncheon presents national speakers who represent the pinnacle of accomplishment, whose creative output inspires us all, and whose life work compels us to think deeply and richly. 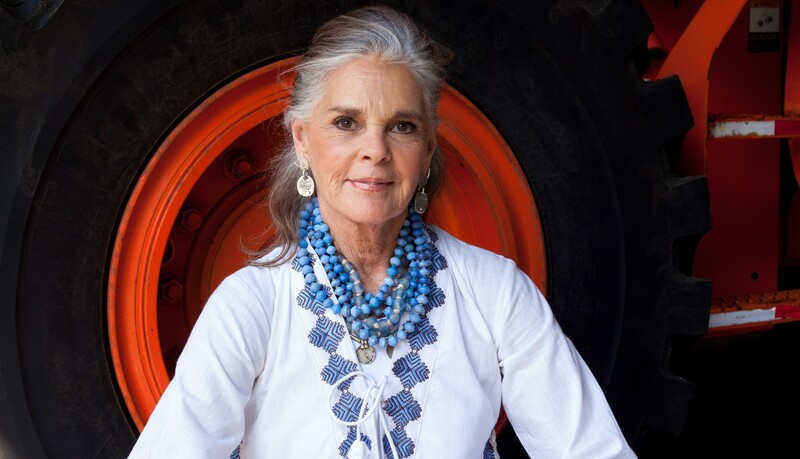 This year we welcome celebrated actor and social activist Ali MacGraw. Perhaps best known for the 1970 film Love Story, Ali MacGraw has become involved in numerous social causes. She will open up about her acting and creative life, her contribution to our culture, and how she has evolved to who she is now.